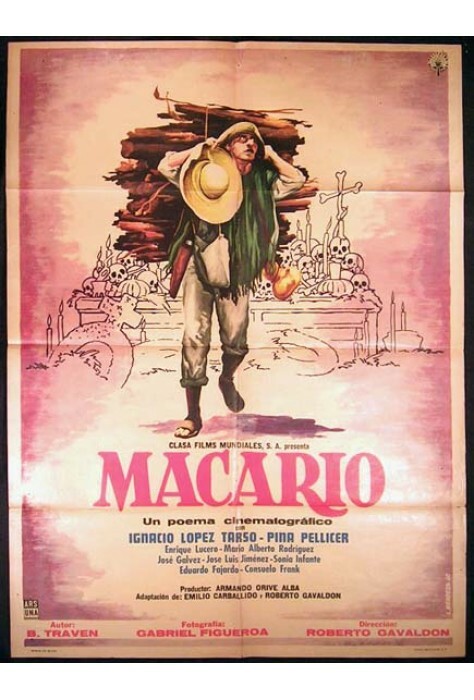 Macario, a woodcutter who cannot earn enough to feed his family, swears on the Day of the Dead that he will never eat again until he can have a whole turkey to himself. His wife steals a bird for him, which he takes to the forest where he meets God, the Devil and Death. Death strikes a deal that gives Macario the gift of healing, but his new powers arouse the suspicions of the local Inquisition. 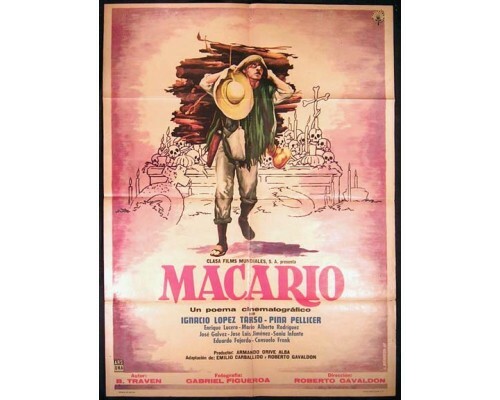 Macario conveys the pain of poverty and deprivation while conjuring a fairy-tale atmosphere. 1960, 91 minutes, MPAA rating: NR (would be G if it were rated), DVD in Spanish with no English subtitles.